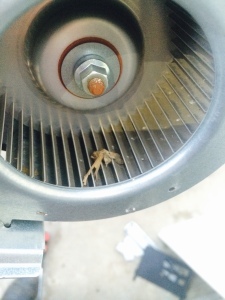 Here is a fan out of a tankless water heater. They should be maintained annually. Dirt can cause them to fail on its own. Sometimes we find insects as well. 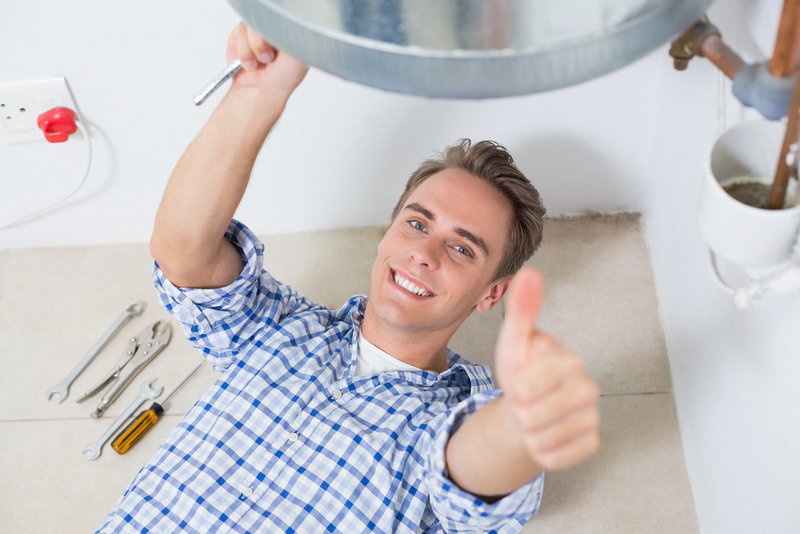 Please consult Scott Harrison Plumbing for professional tankless water heater installation and maintenance in Orange County, CA. This entry was posted in Blog on December 15, 2014 by Scott Harrison. Is your tankless water heater providing water that’s warm but not hot? Does your heater occasionally switch itself off when it should be working? 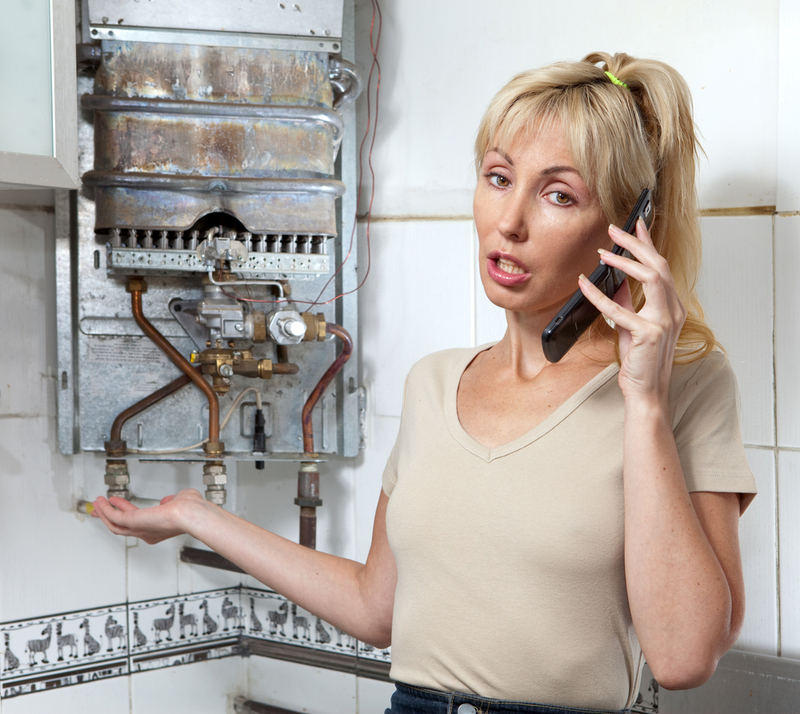 Tankless hot water tends to be reliable, but like any device, tankless water heaters can occasionally fail. 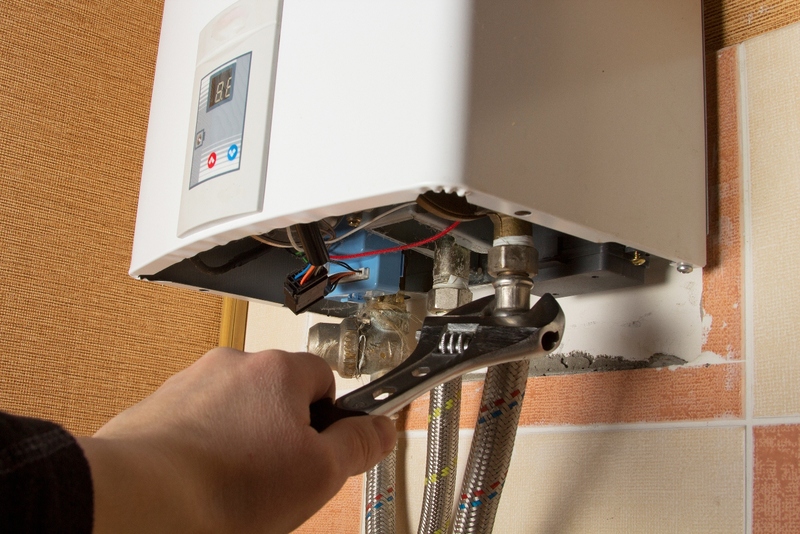 In this blog post, we’ll share the answers to five common situations that show your tankless water heater or home electrical system could be in need of maintenance or replacement. This entry was posted in Blog on November 14, 2014 by Scott Harrison. Have you recently installed a tankless water heating system? Tankless hot water has numerous benefits, from reducing your household energy consumption to giving the comfort and convenience of endless hot water. While tankless hot water systems are incredibly reliable and typically last for longer than tank heaters, they’re not without occasional issues. 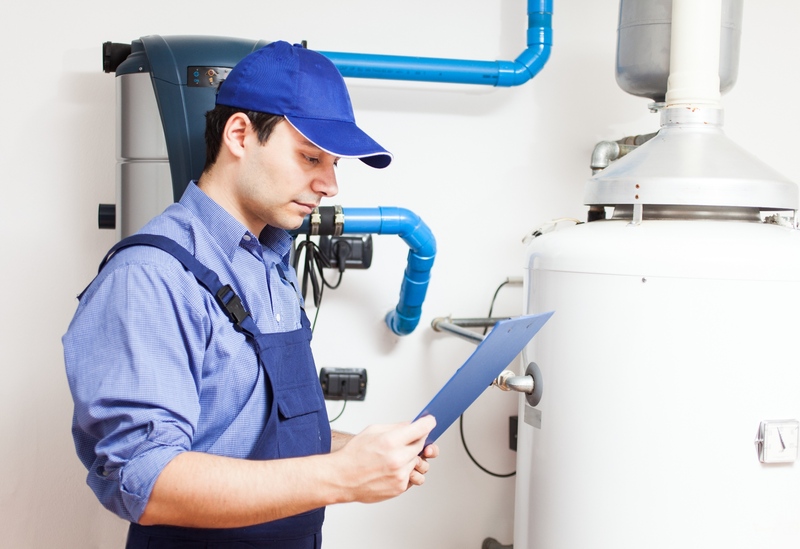 If your water heater is not working correctly, consider one of these four common reasons. This entry was posted in Blog on November 10, 2014 by Scott Harrison. 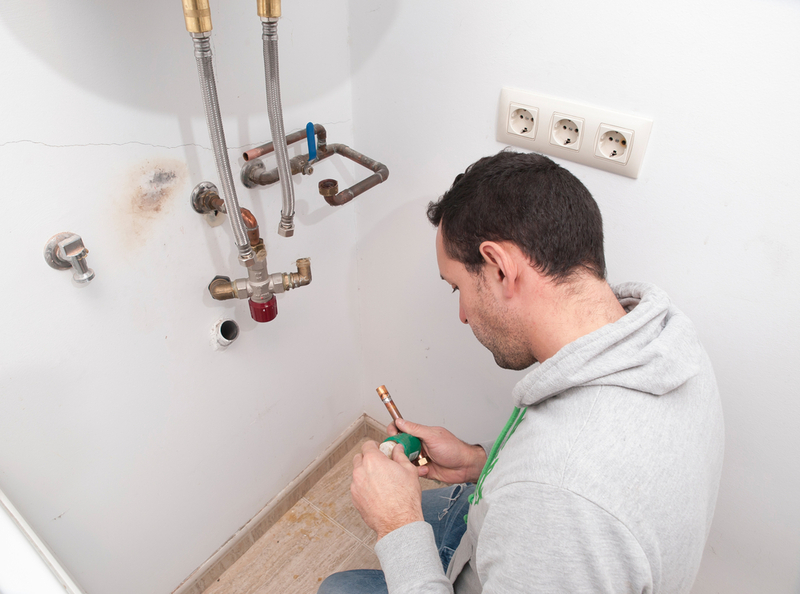 Maintaining your hot water system will do more than just improve the quality of your water. 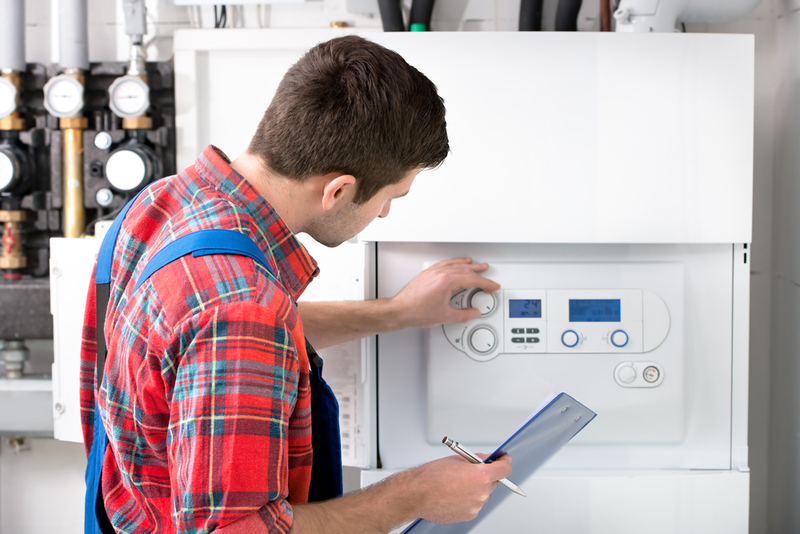 With the right amount of regular maintenance, your water heater will last longer, be less likely to fail and deliver a constant supply of hot water. In this blog post, we’ll share five hot water system maintenance tips that will keep your hot water system working at its best and delivering clear, sediment-free hot water for longer. This entry was posted in Blog on November 6, 2014 by Scott Harrison. When you open the faucet and switch on the hot water, do you ever think about the place it’s coming from? Whether you have a tank heater or tankless hot water, your hot water system is working hard whenever you switch on the tap or shower. This entry was posted in Blog on November 3, 2014 by Scott Harrison. 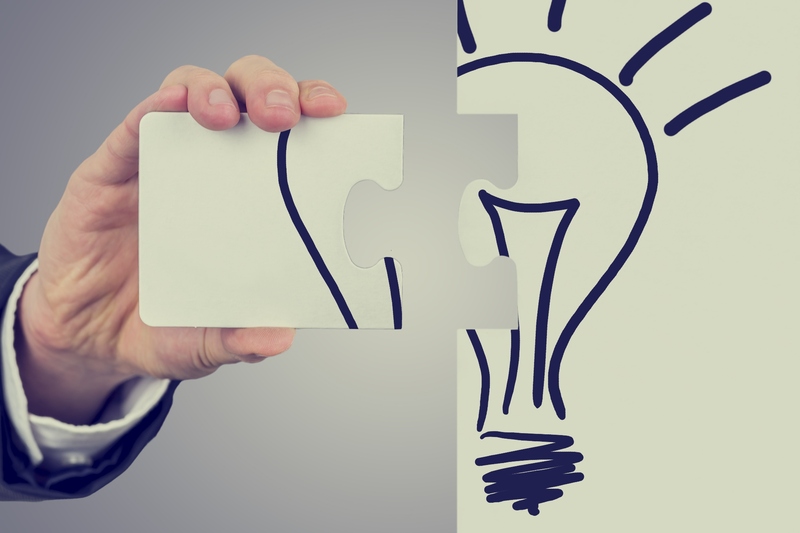 Conventional Water Heaters vs. Tankless: Which is Best? Have you ever run out of hot water during your evening shower? Every homeowner has had a moment or two when their tank heater let them down, whether it ran out of hot water at a bad moment or ruptured and flooded due to poor maintenance. Tankless water heaters offer an attractive alternative that many homeowners have opted for, particularly in the last decade. They offer unlimited hot water without the energy consumption and limitations of a traditional tank heater system. This entry was posted in Blog on October 31, 2014 by Scott Harrison. Are you thinking of going tankless? Tankless water heaters offer a range of benefits, from reduced energy consumption to endless hot water. They also have several key drawbacks that make them less appealing to homeowners and families. In this blog post, we’ll look at the pros and cons of switching from a tank heater to a tankless water heating system, to help you come to the right decision regarding your home’s hot water system. This entry was posted in Blog on October 28, 2014 by Scott Harrison. Does Tankless Water Heating Increase Your Home’s Value? Over the last decade, homeowners across the United States have become far more aware of the importance of green design. From daylighting to insulation, a range of green-focused technologies that were once ignored have become mainstream. One of these technologies is tankless water heating – a water heating option that’s more energy efficient, eco-friendly and effective than the traditional tank heaters used in many 20th century America homes. This entry was posted in Blog on October 25, 2014 by Scott Harrison. Do you enjoy a long shower after a hard day’s work? From energy efficiency to the comfort of knowing your hot water will never switch off halfway through a shower, tankless water heating systems have a number of benefits. If you still have a tank heater, deciding to make the switch to tankless water heating can be tough. After all, is it really that much better than your existing tank heater, or are the benefits of tankless water heating just selling points? This entry was posted in Blog on October 22, 2014 by Scott Harrison.